Not sure about Making Tax Digital HMRC penalties? 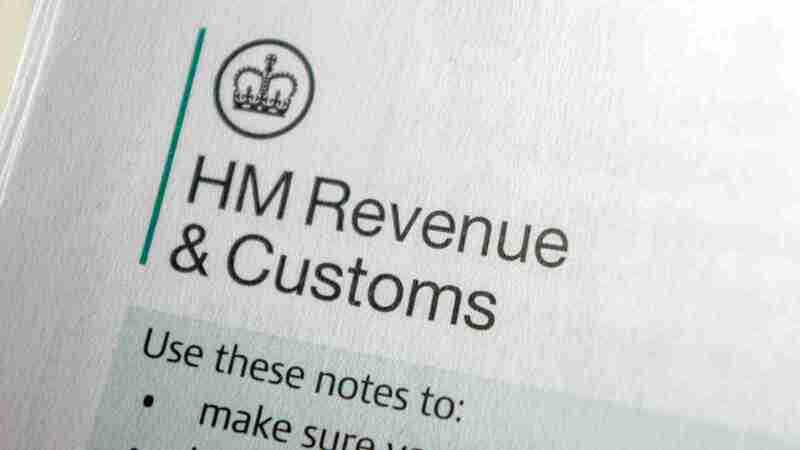 Find out what they are and how to avoid them in this short summary of the HMRC rules. If you’re an accountant, you should already know about Making Tax Digital. What you may not be aware of is how HMRC will police it and how it will apply fines for late filing. It’s worth knowing this because it’s essential information for you to provide your clients, as part of your service to them. HMRC will follow a points-based penalty system for late submissions and payments under Making Tax Digital regulations. The model was agreed through a consultation process that finished in December 2017. How does the points-based system work? Once the threshold has been reached, HMRC will charge a penalty for every subsequent submission failure. How long will penalty points last? Your role here is clear: even if there’s a problem and your clients are faced with a penalty, it’s not the end of the world. They just need to get their affairs in order (with your help, of course) and define a system to prevent it happening in the future. It will be possible to appeal against penalty points and actual penalties. HMRC anticipates a significant number of appeals so this will probably be via an automated system. To appeal successfully, your client will need to claim a reasonable excuse for failing to meet a filing obligation. When will the points system start? The new points-based system should start to apply for accounting periods commencing April 2020. This gives businesses and their agents time to understand and apply the new system (the ‘soft landing period’). Who will penalties apply to? HMRC will impose penalties for non-compliant individuals and businesses, rather than their tax agents. What this means in practice is that businesses will be actively checking that their tax agent compliant with Making Tax Digital regulations, because this will substantially reduce the risk that they’ll end up with a penalty. As a tax agent, if you fail to submit your clients’ accounts in a compliant way, you won’t be penalised by HMRC but you could well lose your clients. Firms that are clued up and can offer a fully compliant digital filing service will pick up clients from accountants who lag behind. You can find all the detail of the consultation outcome Making Tax Digital: sanctions for late submission and late payment on the HMRC website. Find this article about Making Tax Digital regulations useful? Did you know our QuickBooks Blog covers a wide range of business-related topics designed to help you grow and develop your accountancy business?